For users who upgraded their system to Windows 10, they have complained about the error of internal microphone not working anymore. 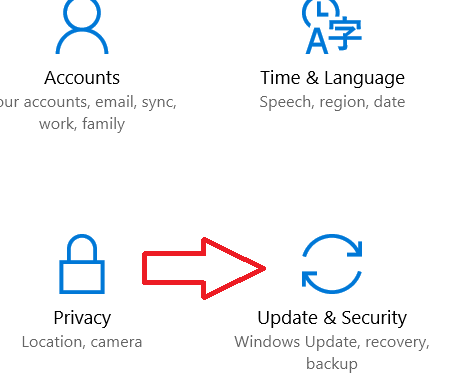 The apps you have installed on your Windows 10 will not encounter your internal microphone, and if you change the BIOS setting, it’s not enough to get this issue of the mic not working fixed. 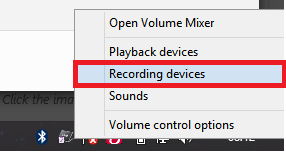 Windows 10 doesn’t work efficiently with specific recording devices even if the devices are built into the system. 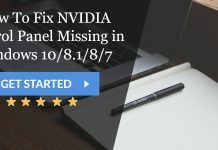 First of all, make sure to check that it’s not the hardware issue because it is noticed that most of the errors are caused with the microphone are due to the Settings issue and not the microphone itself. So, it’s better to check that your microphone is not faulty or damaged. You can quickly do that by connecting the microphone to another system, and if it doesn’t work then entirely it’s an issue with your faulty microphone! 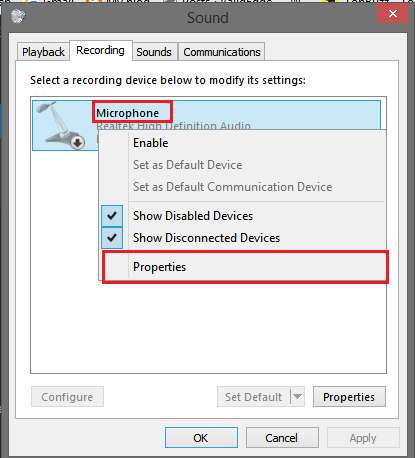 The issue of Microphone not working in Windows 10 is a recurring problem in Windows 10. A number of audio issues with Windows 10 leaving people unable to use certain apps, unable to play videos or hear anything from speakers. 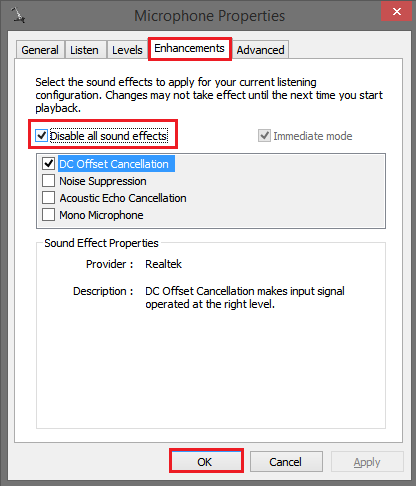 The most common source of the sound issue is poor communication between the chip or sound card and Windows 10. This usually leads to the failure of your sound or say microphone. 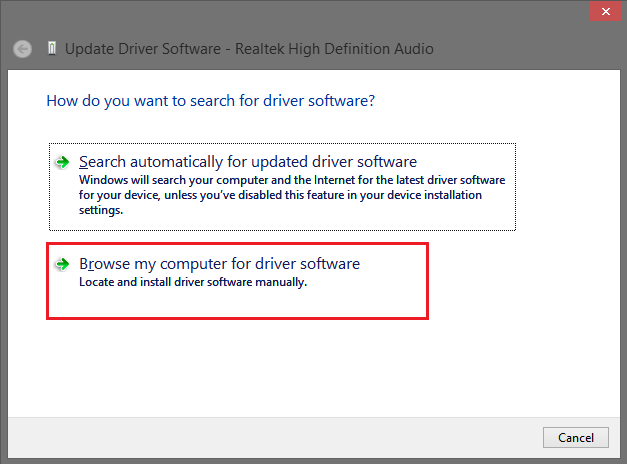 Windows will not always search for the right audio drivers on own. So, it’s better to visit the manufacturer’s site for the sound card. But fortunately, there are several ways to make your sound and Windows 10 hardware compatible. For this, all you need is a search for the right updates! 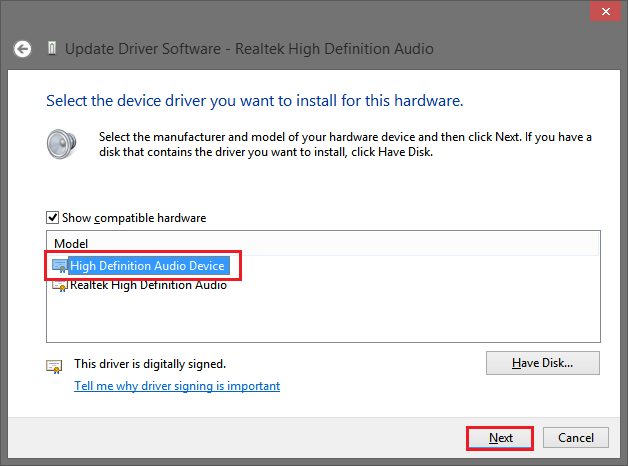 There are many reasons for Microphone not working in Windows 10 like incorrect microphone settings, hardware problems, broken drivers, etc. If you are facing this issue of Windows 10 Microphone not working, then you could try these eight solutions below to fix your microphone. 1. 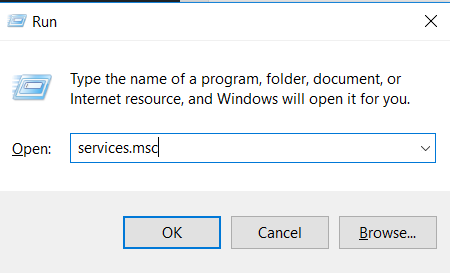 First, Go to “Run” then type “services.msc.” Click OK.
2. 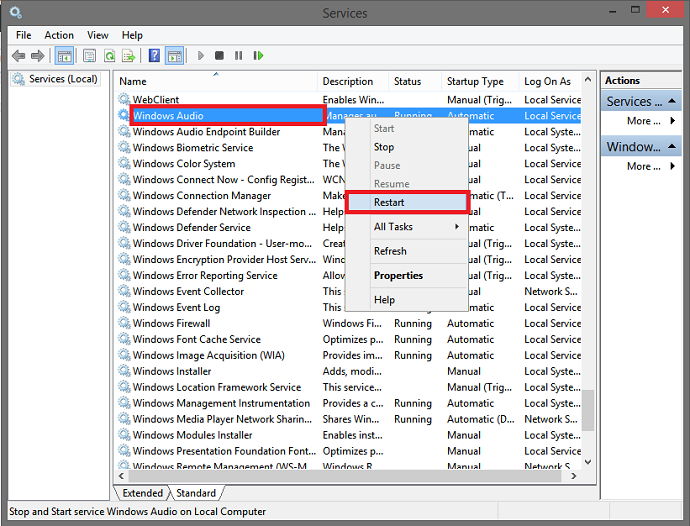 Then open the “Services” and search for “Windows Audio” service. 3. If it’s not enabled, right-click on it and choose “Start” or “Restart,” if it is enabled. 4. After the process finishes, finally, restart your system. 1. First, Right-click on the “Sound” icon from the taskbar. 4. 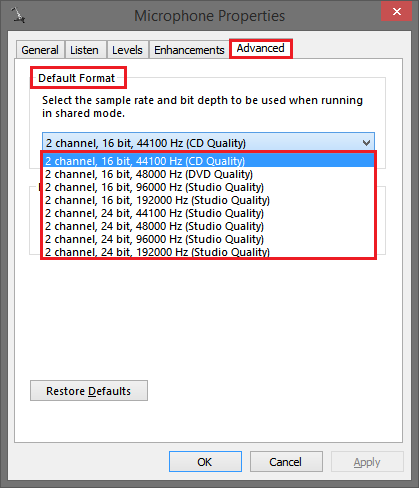 Afterward, go to the “Advanced” tab and from the “Default Format,” select any other frequency. 5. Finally, Save the changes and restart your system. It can be a reason for the error related to your microphone. 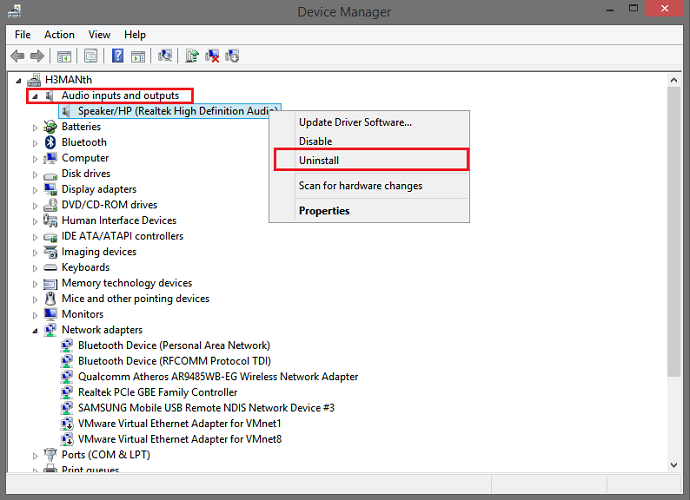 Ensure to check hardware of your system, or it’s better to check microphone on your PC. Though it’ll be time taking or complicated for new users, it’s better than going outside for repairing! 4. Disconnect your microphone physically from your system. 5. Then restart your system. 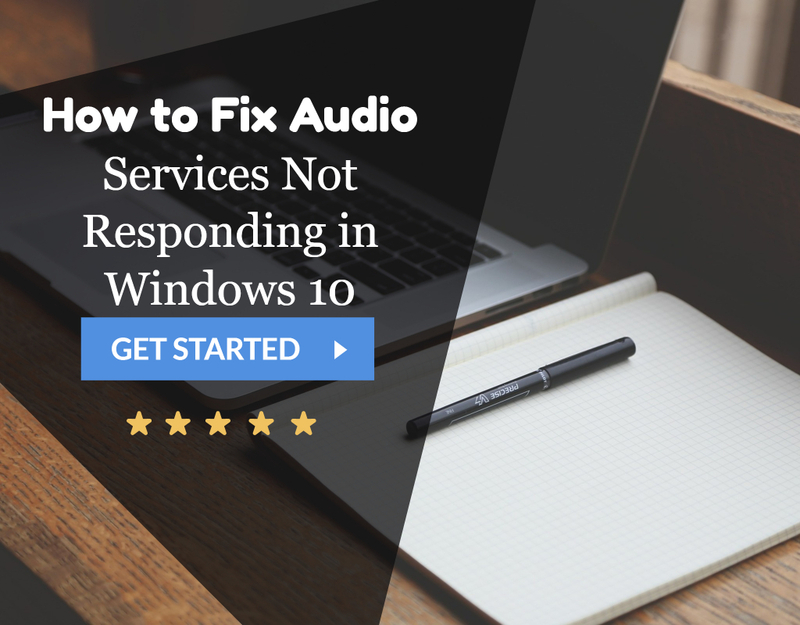 Also, check for the Audio Services Not Responding in Windows 10 error in your PC. 6. 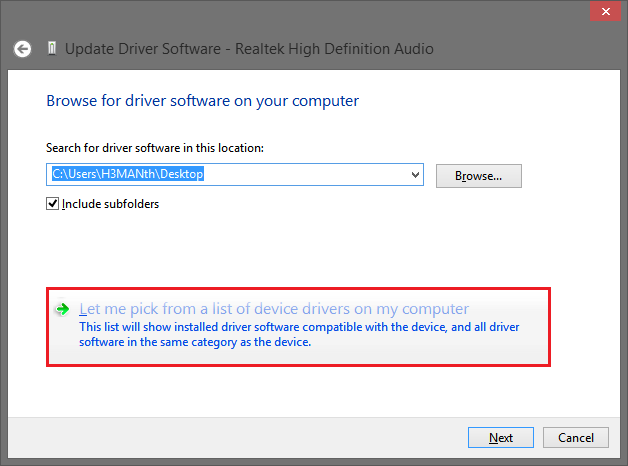 Afterward, reconnect your Microphone and let the Windows to reinstall your drivers. 7. If it not works, then install the latest driver from the manufacturer’s site. Although the feature of Audio Enhancement can improve the sound experience of your system, it can also be an issue or problem for the microphone. 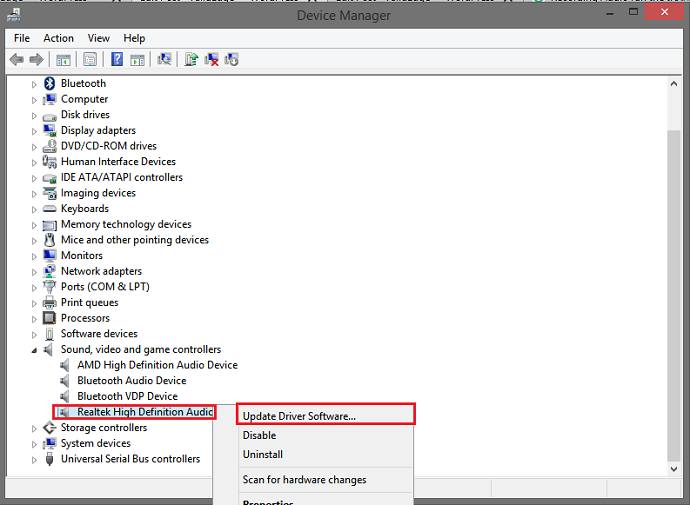 So, disabling the “Audio Enhancements” can solve the microphone issue. 4. Go to “Enhancements” tab and check whether the “Sound effects” is disabled or not. 5. Finally, Save the changes. 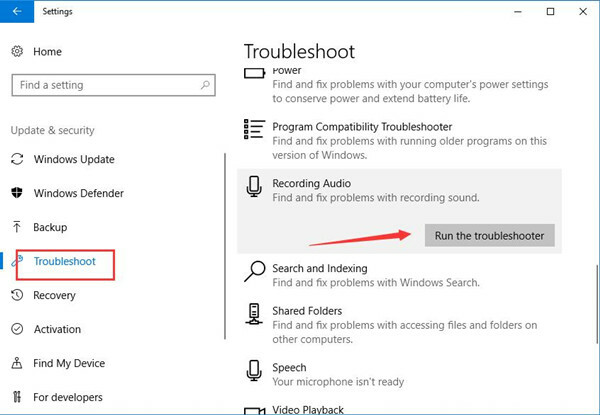 If you are using Windows 10, you may have a new troubleshooting instrument designed to agree with different system related issues which include recording and sound problems also. 4. Proceed with further instructions. Apart from the above issues, this error can also be linked to the microphone settings. So, turning on your microphone can help you out from this issue. 1. First, Press the Windows shortcut “Windows key” along with “I” to open the Settings. 3. In the left-side, you will see an option of “Microphone.” Click it to view its description. 4. Now, turn on your Microphone which is at the right side of the displayed screen. Also, you can disable or enable the apps to use the mic. 1. 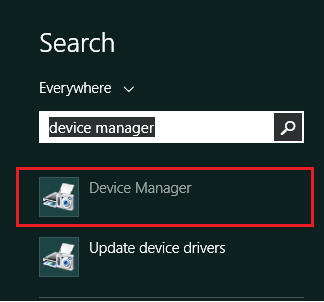 First, Search for “Device Manager” from the start menu. 2. Find your audio driver. 7. Finally, Choose and install it.